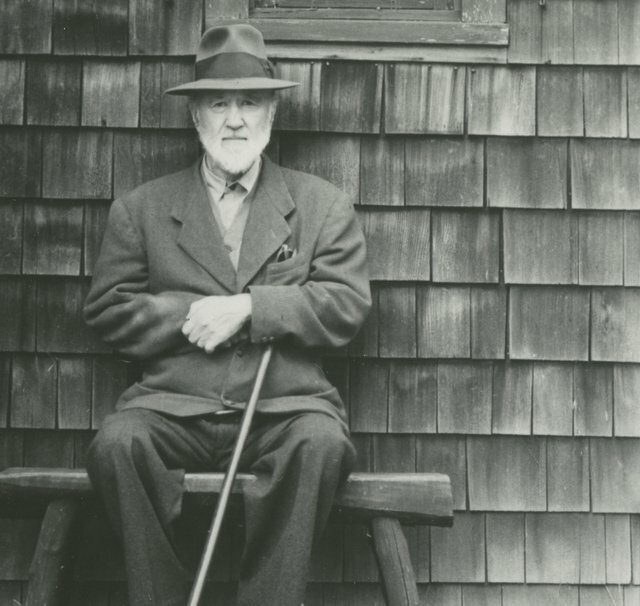 Charles Ives was one of the strangest – in the most positive sense of the word – figures in music history, as well as one of the most »American«. 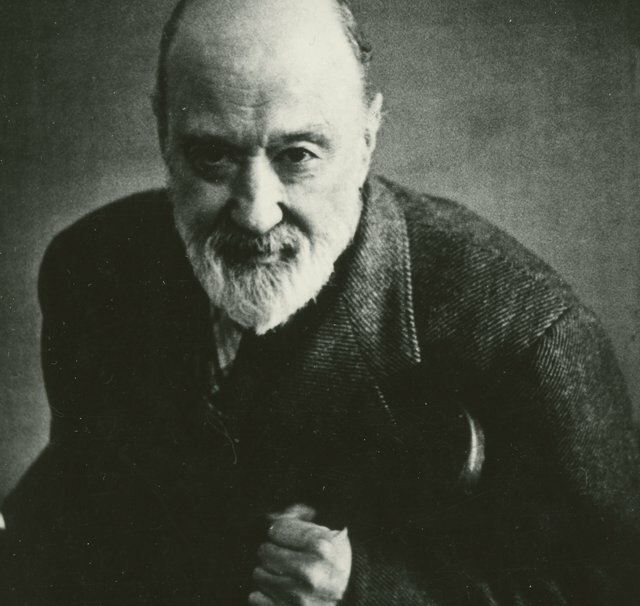 He was little known during his lifetime (1874–1954), not least because he worked as an insurance broker in order to remain financially independent and avoid having to make artistic compromises. 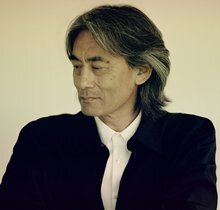 Even to this day, the experimental composer, who liked to include everyday sounds and Gebrauchsmusik in his works, is still not part of the standard repertoire. 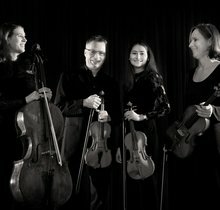 Reason enough then to dedicate a special focus on this original and unusual modernist composer. 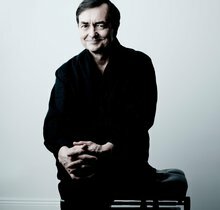 His music can now be enjoyed in five concerts at the Elbphilharmonie. 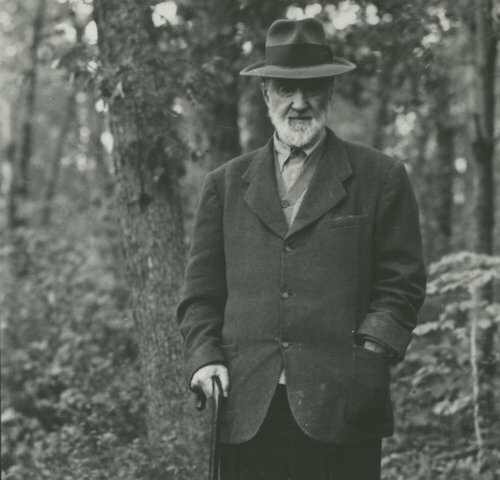 »I don't write music for sissy ears,« he said: Charles Ives, one of the most original and unconventional composers of all time.